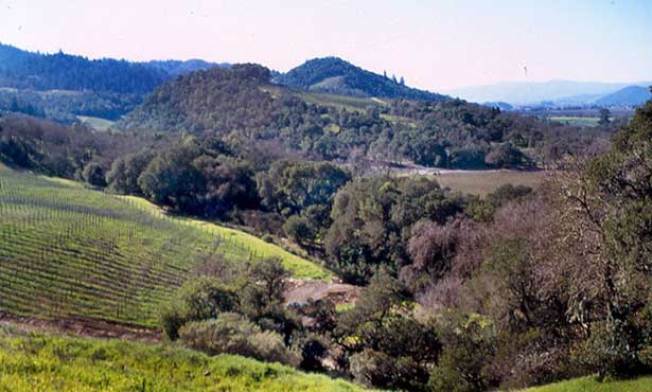 When it rains, it pours for wine growers if they don't act quickly. Drenched vineyards lead to moldy grapes and in turn some very bad wine. And that's not going to make the Chinese, who are developing a fetish for local wines, all too happy. In Sonoma Valley, winemakers are rushing to complete their grape harvest to beat any mold growing on the grapes. More than four inches of rain fell in the valley, causing some flooding. Grape growers anticipated the wet weekend and pulled most of their crop last week, according to the Associated Press. But some experts forecast that as much as 15 percent of Sonoma Valley grapes still need to be pulled. Many vineyards are already struggling with "the most difficult season on record" because of mold, wet weather and delays in the harvest.